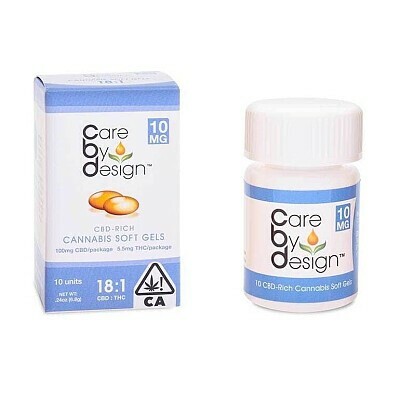 Available in 10mg, 20mg. Ideal for long-acting relief, and precise dosing. Available in 10 and 30 units.